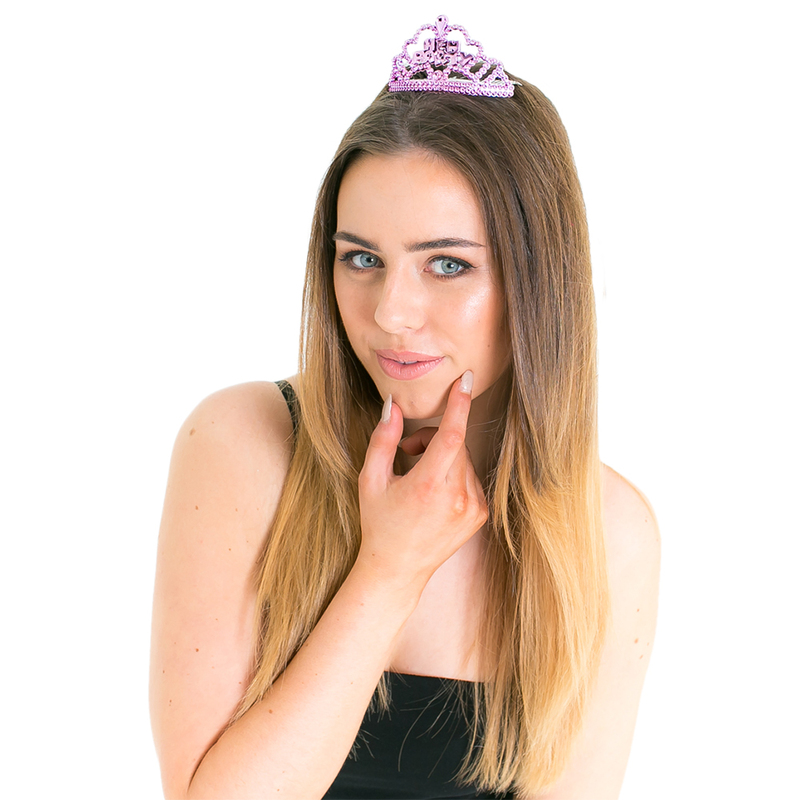 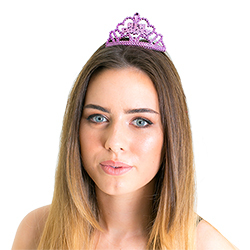 Thanks to this fantastic six pack of hen party tiaras you can now kit your entire group out with some classy head wear (well, they’re classy compared with our willy tiaras). 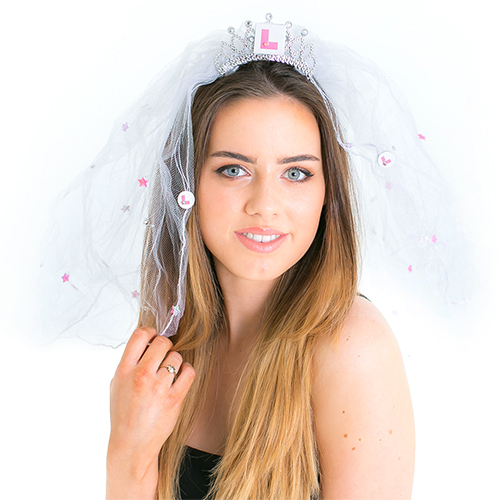 The tiaras will make you look like a princess, but helpfully have ‘Hen Party’ written on them, just in case anyone mistakes you for actual royalty and tries to get you to christen a ship or something. The silver comb grip means they stay in your hair for the whole night and this part clips into the metallic pink tiara. 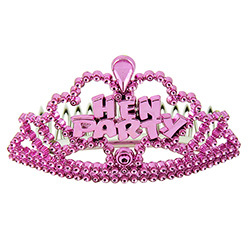 This is a great value for money option for accessorising your whole group and the pink colour goes well with pretty much all other hen party accessories. 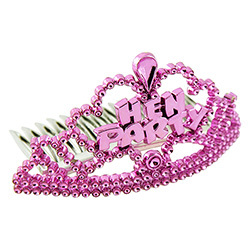 Because they’re all pink. 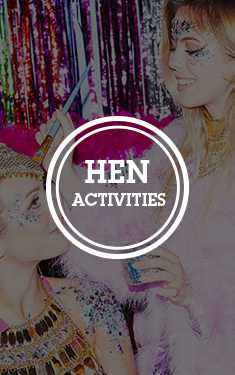 "The bridesmaids loved them and it distinguished them from the rest of the hens, survived the night!!" 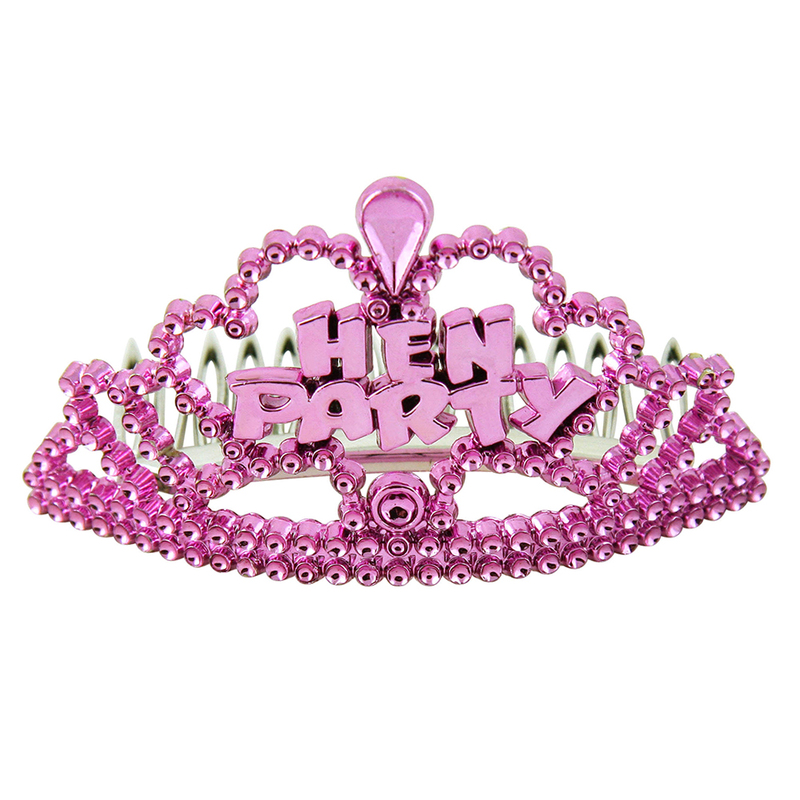 "Perfect for the hens to show their on a hen doo without being too tacky "
"These were good as a little extra for the hen party!"